Selling to us is simple and easy as we have been buying and selling collectables since 1991. 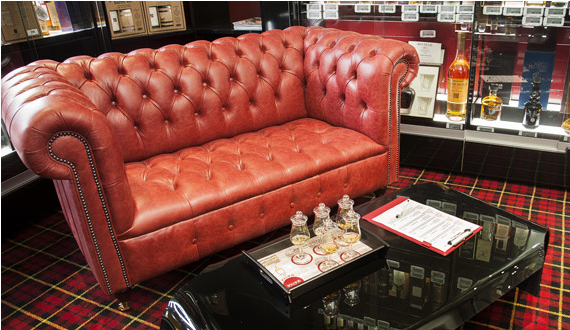 We are interested in purchasing complete Whisky collections or even sealed individual bottles. 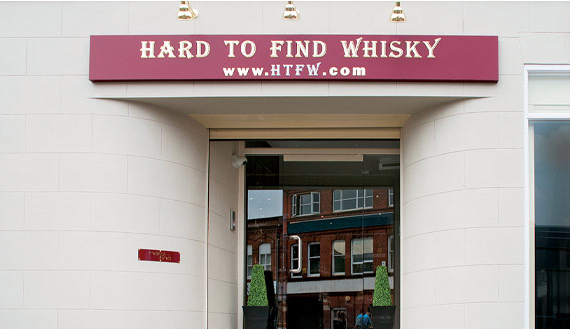 Simply send an email to buying@htfw.com with a list of your bottles along with your asking price(s) and full contact details. We will then attempt to respond to you within 48 working hours. Unfortunately it is not possible to evaluate your Whisky over the telephone. 1. We will travel anywhere within the UK for large collections, for smaller sized collections we can arrange for our courier to collect at a time and date convenient to yourself and at our cost. 2. If you are selling us less than 24 bottles then we will require you to ship or deliver your bottles to us at your cost. 3. If you are able to travel to our Midlands Store then you may wish to consider bringing your collection directly to us for an instant evaluation and payment. 4. All bottles must be genuine, fully sealed and generally be complete with their original packaging and accessories as supplied when new. 5. We aim to pay the highest possible prices for your bottles but please remember that we are a business with overheads and do need to make a profit. All prices offered are dependant upon current market conditions at the time of purchase. 6. 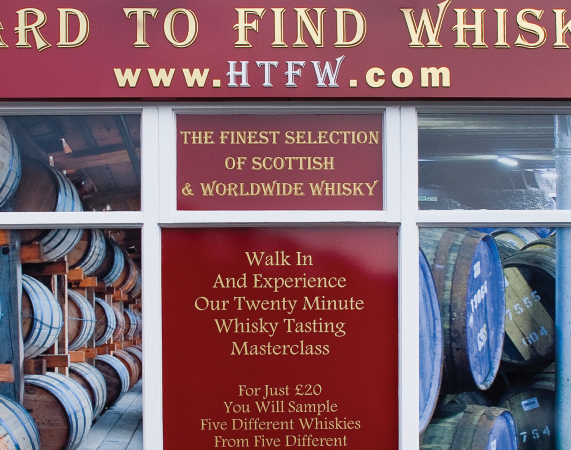 We may offer you even Higher Prices for your bottles if you wish to accept HTFW Store Credit which may be used to purchase any of our current or future stock. 7. We can make payment to you via Cash, Bank Transfer or Cheque. We will make payment at time of collection / drop off or within 48 working hours if posted to us. Naturally we will only make payment once we have received your goods and they have been fully inspected. All offers made are subject to the inspection of your bottles and may be withdrawn at any time and your bottles returned to you. 8. Before you ship your bottles to us please ask for a copy of our Bottle Shipping Guide which also details our delivery address. 9. Full terms and conditions regarding this offer are available upon request, but by selling to us you are agreeing to these terms and conditions. Please note that we do not offer a valuation service, please only contact us if you wish to sell us your bottles. We have been in business buying and selling collectables for over 27 years and aim to offer to best Whisky buying service in the UK. Why not visit the link below to read independent reviews of our company from recent customers?